Team Hawaii will attempt to win back The Chase title at the 2018 Hapalua. There will be world class road racing on the streets of Honolulu on April 8. 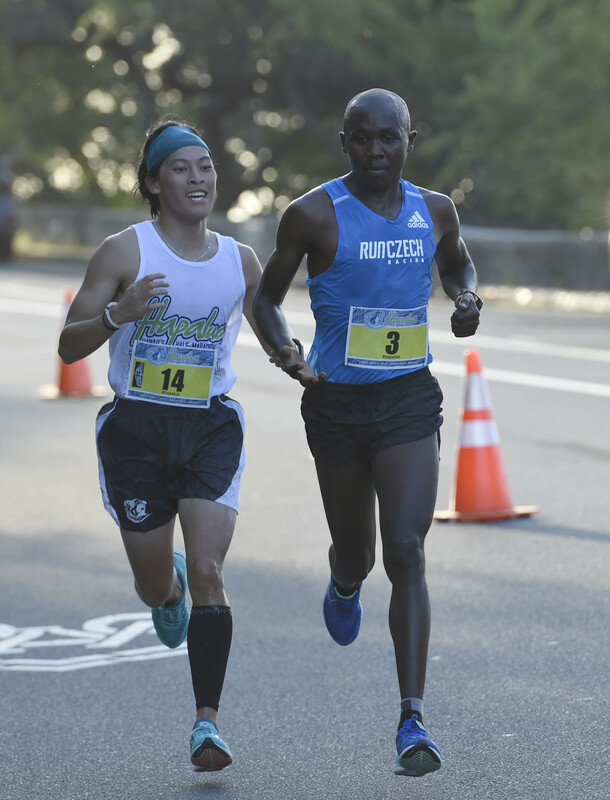 Professional runners are invited in to race against 24 of the best runners based in Hawaii. Team Hawaii get a head start on the profoessionals. The pros chase down Team Hawaii to the finish line and the first to break the tape, male or female, takes home the $5000 prize. The total prize purse is $11,000. Team Hawaii’s head starts are based on each individuals recent race performance and can be as much as 25 minutes. 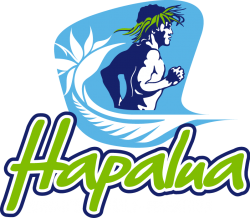 For the 2018 Chase, Team Hawaii is represented by runners from Oahu, Maui and the Big Island. One of the Chasers is also from Hawaii, Pierce Murphy from Kauai.